Whenever we are driving, we are exposed to a whole lot of dangers on the road, but many of them can’t be helped but there are some that can be prevented if we do something about it. One of the most horrifying experiences while driving is suffering from a car tyre blowout, it is a very dangerous phenomenon and it can be fatal, even for an experienced driver. Fortunately for us, there are several ways for us to reduce the risk and even prevent this from happening. There are many of us out there who know nothing much about cars, but basic information can always help everyone. One of the most important things we need to know about our cars is the tyres, it is one of the most important components of our cars because without it, we won’t be going anywhere, so without anymore further delay, here are the top reasons why there is car tyre blowout. The first most important reasons on why there is a tyre blowout is because of aging tyres. We often overlook the age of our tyres, and later on, we will then pay the price of having to experience a tyre blowout. 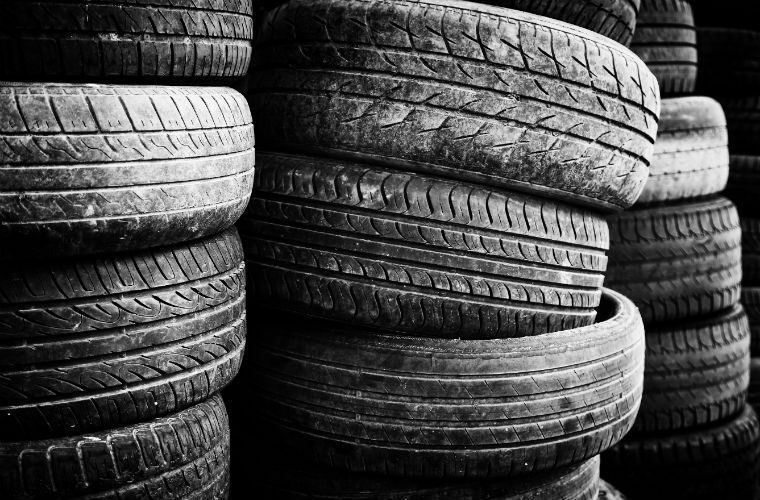 The first thing we need to know that tyres that are older than 6 years should be replaced, regardless of their tread life or how many kilometres they’ve been on the roads. They may appear to be in good condition but the rubber on the inside is actually slowly deteriorating. 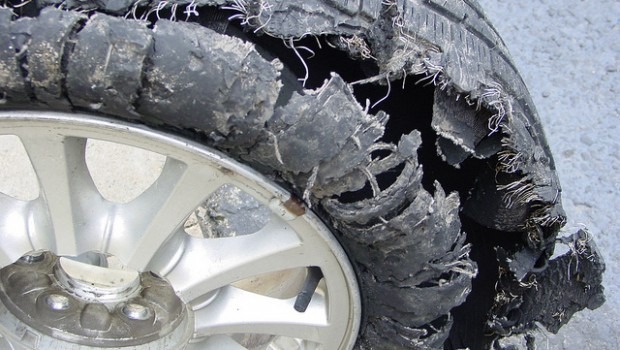 The next top reasons why is a tyre blowout is having under inflated tyres. What does under inflated tyres mean? 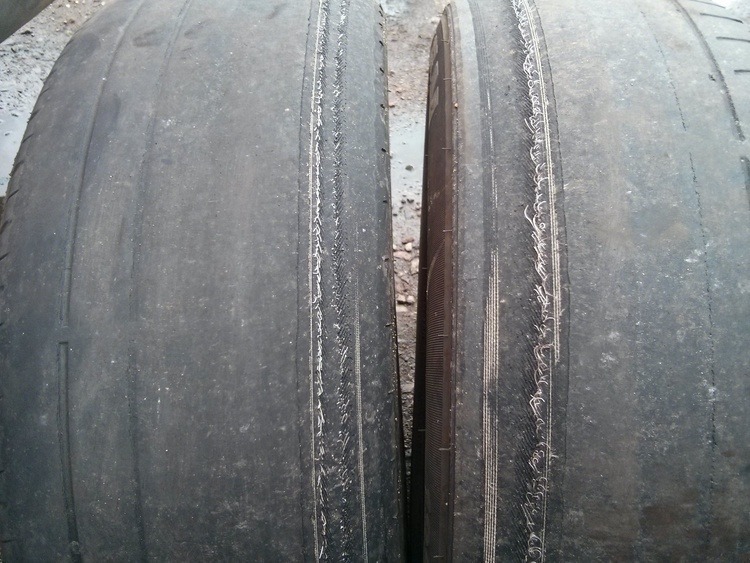 Well it simply means that the tyre pressure is too low and because of that the tyre’s surface area touches the road more often and that will result in excessive flexing of the sidewall, and with the increased friction, it will cause the tyres to overheat and that will lead to premature blowouts. Between 30 to 35 pounds per square inch (PSI), is the recommended pressure for typical tyres. 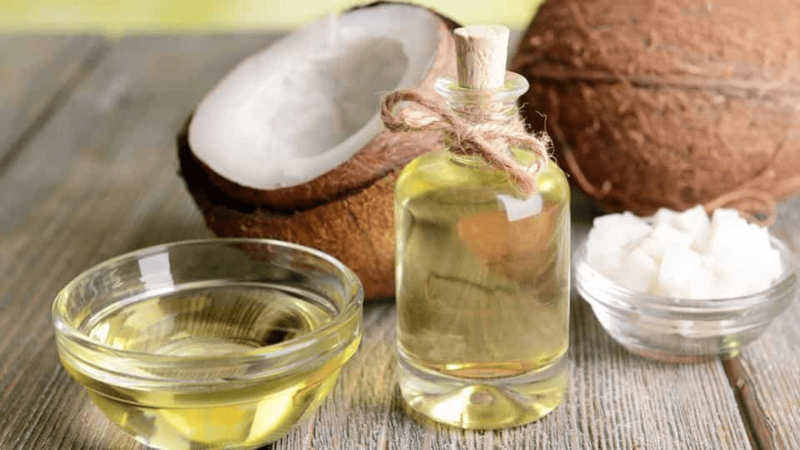 For better results, check the owner’s manual for the optimum pressure. 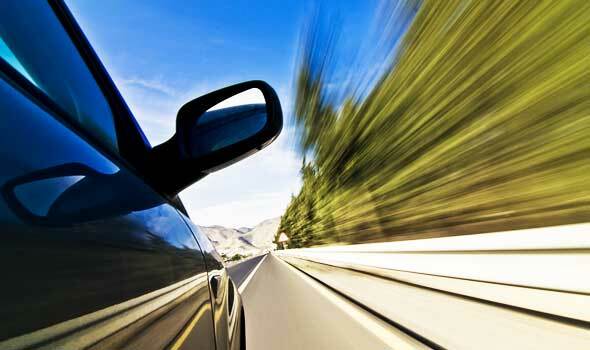 The next most important reasons why your car tyres blowout easily is prolonged high-speed driving. We all love to drive fast, it is exciting and we are able to get to places faster, but if we are continuously driving at high speeds, it will cause the tyres to heat up and the air pressure within the tyres to increase because of the increased heat. One of the best advices we can give here to avoid tyre wear is to take a short break every few hours of driving so that the tyres are given the chance to cool down. The next thing we tend to do when we are going for long drives, trips or travelling, we will overload our vehicles and that is one of the major reasons why your car tyres blowout easily. 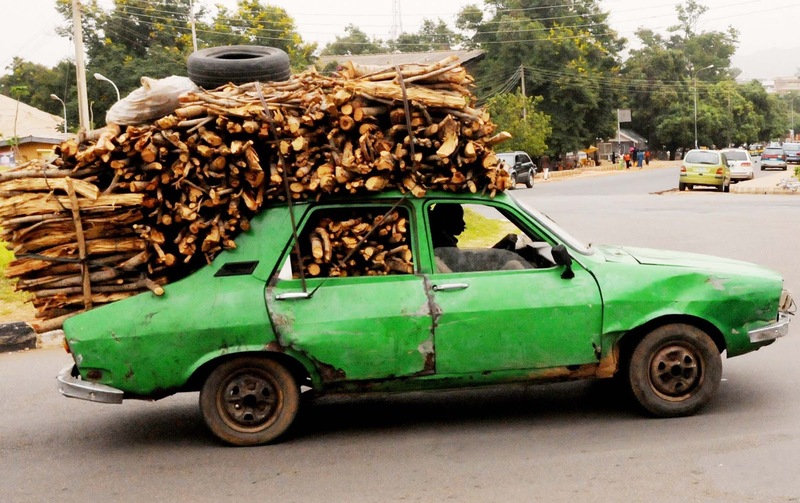 Overloading our vehicles will put excessive strain on the tyres and that will increase the risk of having a tyre blowout, so to prevent overloading your vehicle, you need to check the load rating of the tyres so you can determine the maximum carrying capacity of your tyres. The next thing we have on the top reasons why your car tyres blowout easily is bulging tyres. For me personally, this is quite a scary thing to look at, because you just know that something bad is going to happen and soon. If you see your tyre bulging, it is an indicator that the interior of the tyre is faulty, and this can be caused by the hitting of curbs, potholes or road dividers and that can damage the tyre wall. If you see this on your tyre, you need to get it replaced immediately. This one is one of the more obvious reasons why your car tyres blowout easily, it is a simple indicator that your tyre can be punctured by a humble nail or a broken glass very easily and that will cause a blowout. 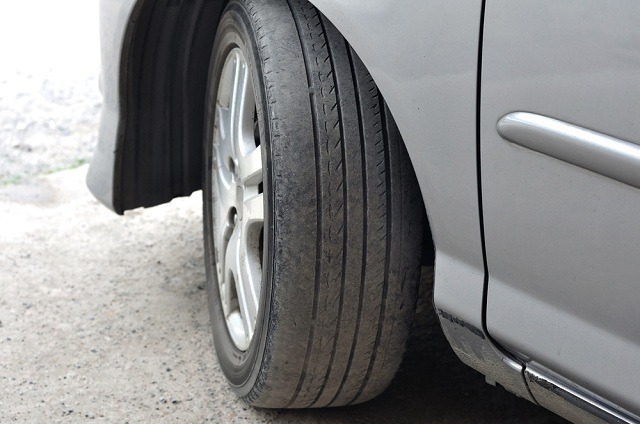 Driving on bald tyres are also dangerous since their ability to grip the road is non-existent. So to ensure safe driving, be sure that your tyres are not bald, and you are good to go. Last on the list of top reasons why there is a tyre blowout easily is driving above the tyre speed rating. This is because, the faster you travel, the more wear and tear your tyres will experience and that will in turn, increase the risk of your tyres to fail. It is incredibly crucial for you to check the speed rating of your tyre that is imprinted on its sidewall, it is represented by an alphabet and you can use the table above as a reference. There you have it, the top reasons why there is a car tyre blowout easily, and it is something everyone needs to know to avoid experiencing a tyre blowout when driving. One most effective way to protect your vehicle and yourself on the road is to get motor insurance. AXA is offering motor insurance that is one of the best in the market today with its affordability and reliability, it is absolutely perfect for everyone, visit PolicyStreet.com to find out more about this product.